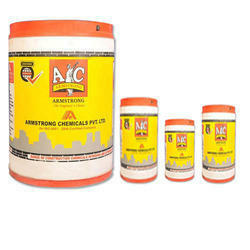 Prominent & Leading Manufacturer from Hyderabad, we offer retarding plasticizers and retarding super plasticizers. 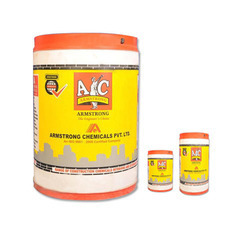 We have carved out a position in manufacturing, and supplying the best quality Retarding Plasticizers which delays the initial setting of concrete, the offered retarding plasticizer is processed under the observation of our quality experts by using sophisticated technology at par with international quality standards. The whole range of retarding plasticizer is best to use for batching mix plant. With marvelous specialization in this domain, we offer qualitative range of Retarding Super Plasticizers. The offered plasticizer retards initial setting time that leads to extends workability. This plasticizer is processed by utilizing top-notch quality ingredients as per the set industry norms under the observation of our experts. Additionally, patrons can avail this plasticizer from us at market rates. Looking for Retarding Plasticizers ?